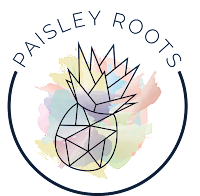 Paisley Roots: Anything Goes Friday Link Up! 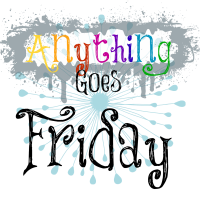 Anything Goes Friday Link Up! I've decided that I really enjoy having a link up, so we're going to make it a thing! Since I love seeing everything, we're keeping to Anything Goes! Grab the button and link up! Can't wait to see what everyone links up! Great button design! Thank you for the party! Of course it makes perfect sense to link a post about Karly to Karly's link post, right?